In this episode of Investor Talk Radio I interview local investor Rich Harrell who is not only wholesaling property but also doing turnkey flips. Rich tells us about how he got started by attending a real estate weekend boot camp seminar all the way to flipping his first turnkey property and everything that has happened in between. If you are new to real estate and looking to wholesale or flip you dont want to miss this episode!! In this episode of Investor Talk Radio I brought in Jimmy Luke of Titan CPA to discuss some new recent changes in the tax law regarding depreciation. Jimmy at one time owned a portfolio of 250 single family homes and he also does taxes for several top real estate investors. Make sure you take notes as you certainly will want to pay attention. Having a highly qualified CPA can make owning investment real estate a wonderful thing !!! In this episode of Investor Talk Radio I am once again joined by Alex Craig who own a full service property management company in Memphis TN. We talk about why out of state investors who purchase homes long distance should not try to self manage their property because of the many pitfalls that can occur. This very short audio is to help new investors to our company learn a little about us before we have our first phone consultation. I cover some of the standard questions I am asked and thought we could discuss them and other questions in more detail when we get on the call. 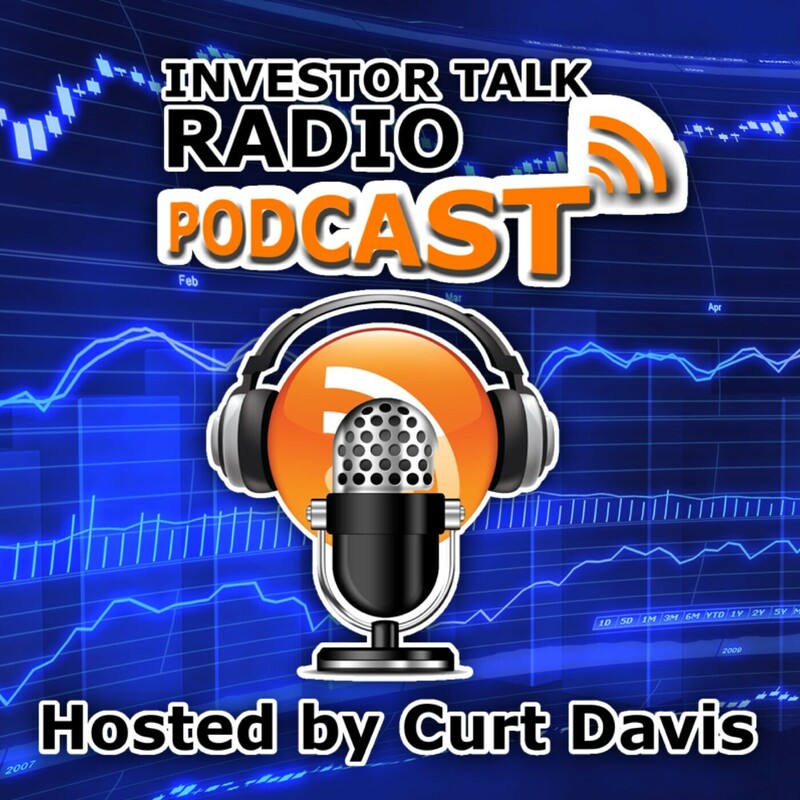 In this episode of Investor Talk Radio I interview Kushal Chakrabarty who lives in California. I wanted to hear from him how his experience went when he decided to do business with our company. He currently owns 2 homes, 1 in Memphis and 1 in Kansas City. I hope you enjoy this interview!!! In this episode of Investor Talk Radio I interview Marlon Altoe who lives in New York. Marlon purchased his very first turnkey home from Buy Memphis Now and you can hear all about his experience in this interview. ( there is a slight echo in the recording, I apologize in advance ) Thank you for listening!! In this episode of Investor Talk Radio I talk with my good friend Alex Craig who is also a local turnkey provider in the Memphis TN market. 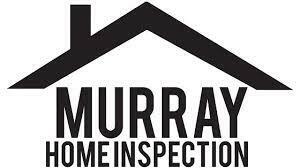 We discuss the process that goes into how we determine what repairs and upgrades will be made for our properties that we sell to investor buyers. Would an investor who is purchasing a property sacrifice $25 in monthly cash flow and 1%-2% in ROI to purchase a property with a better renovation with more improvements or would they rather save a little on the price and still get a good renovation, just not as good as the alternative. All this and more will be discussed!! In this episode of Investor Talk Radio I talk with Aaron Chapman NMLS 267844 who is with SecurityNational Mortgage Company. Aaron and I discuss the mindset of today's real estate investor as well as overcoming hurdles when investors consider buying from a turnkey provider. Some of the alternative ways to to look at certain scenarios might give listeners a different perspective about bank financing, closing cost as well as investing with turnkey providers.